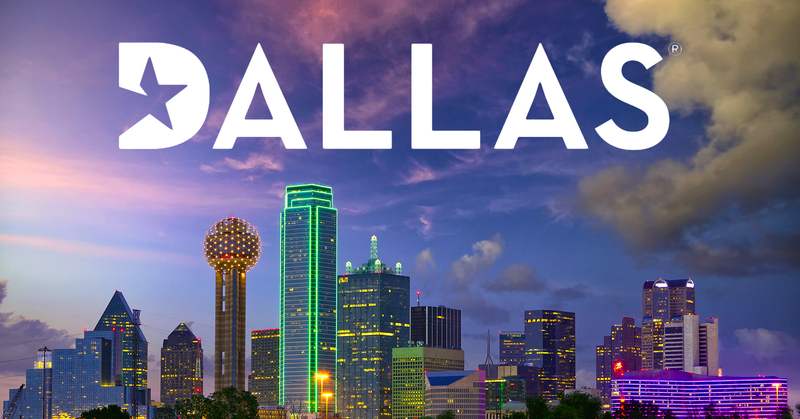 Avante Global Services will perform BVN enrollment services in Dallas, Texas on Thursday July 28th, 2016 and Friday July 29th, 2016 at 9450 Skillman Street, Suite #120, Dallas, TX 75243. Please click here to schedule an appointment today. You can also email: tx@avanteglobalservices.com with any questions.